We are very excited to announce the re-opening of our flagship retail store at Gawler Place. 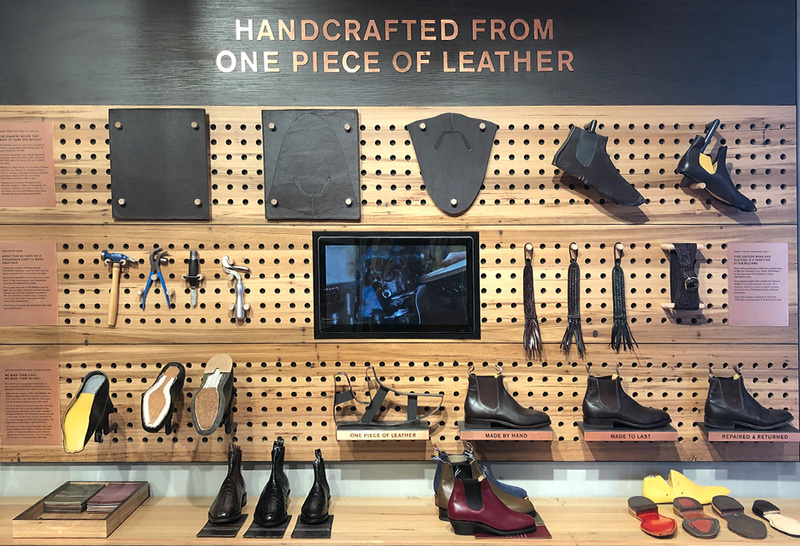 South Australia holds a special place for the brand with over 300 craftsmen and women handcrafting our products in our workshop in Adelaide. Many of our staff members have a lifelong dedication to the company, and have learned and passed their knowledge down from generation to generation. 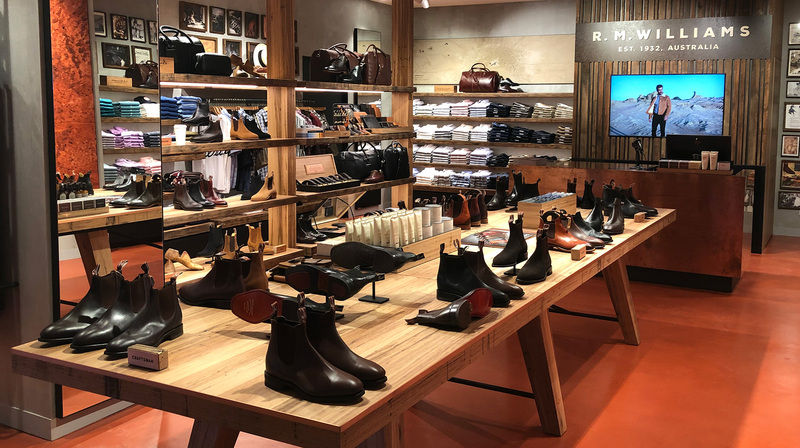 Our new-look store is reminiscent of visiting a heritage wool shed in the open plains of Australia, a clear nod to the legacy of our brand. 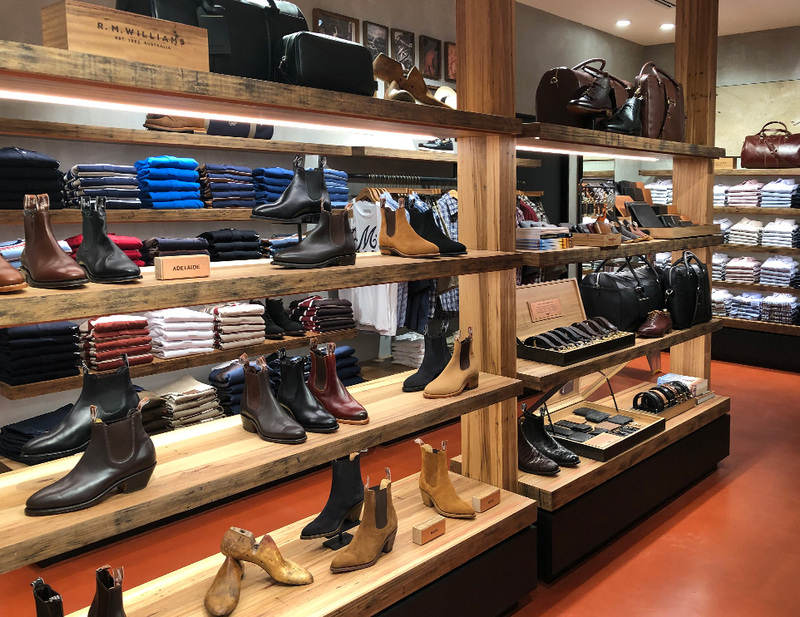 Some key features you'll see while visiting our team in our flagship store include a unique timber shopfront and long boot display table with copper plating, complimented by steel frameworks inspired by traditional stockyard fencing. 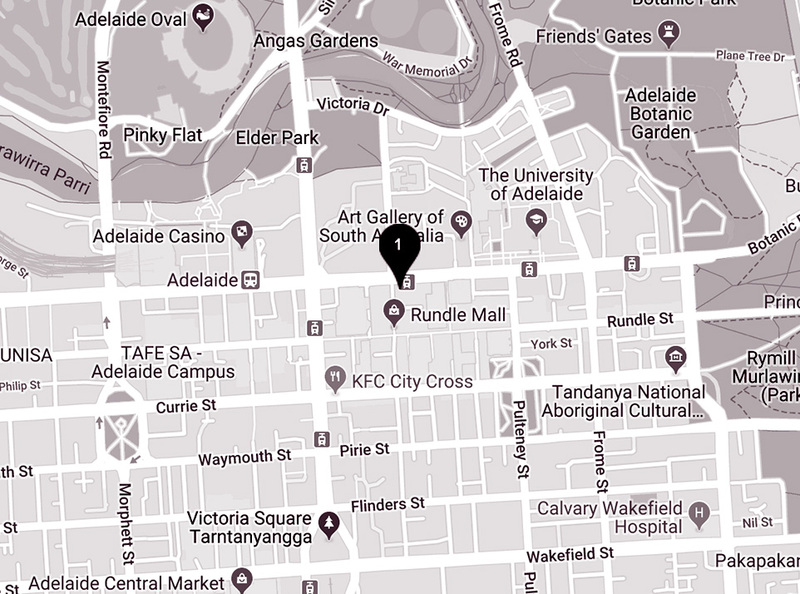 Come along to see the friendly team and our new-look store in Gawler Place, Adelaide.